This class is not available yet. Sign up for the occasional WordHer newsletter to learn of new course releases and special early-bird discounts. 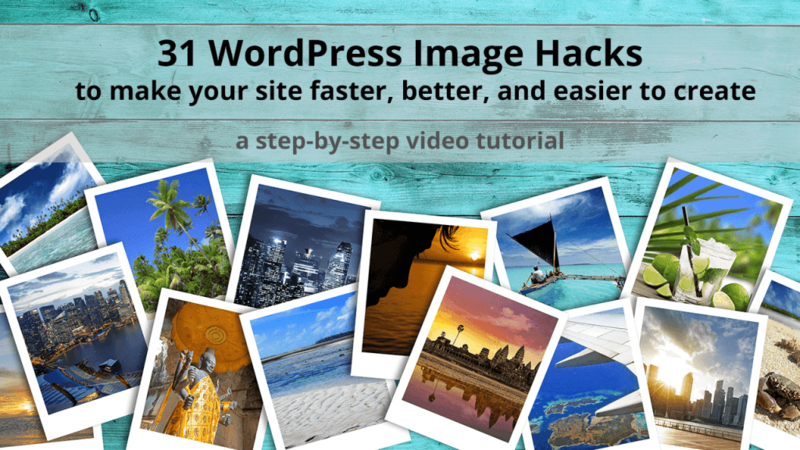 31 WordPress image hacks to make your site faster, better, and easier to create! We all know that a picture is worth a thousand words, but don’t let creating those perfect pictures become a monumental task. Learn 31 pro tips from WordPress veteran Barbara Feldman on how to make images that load quicker, how to use WordPress’ built in image tools, and more.